How about spending some time in a lovely place immersing yourself in words? 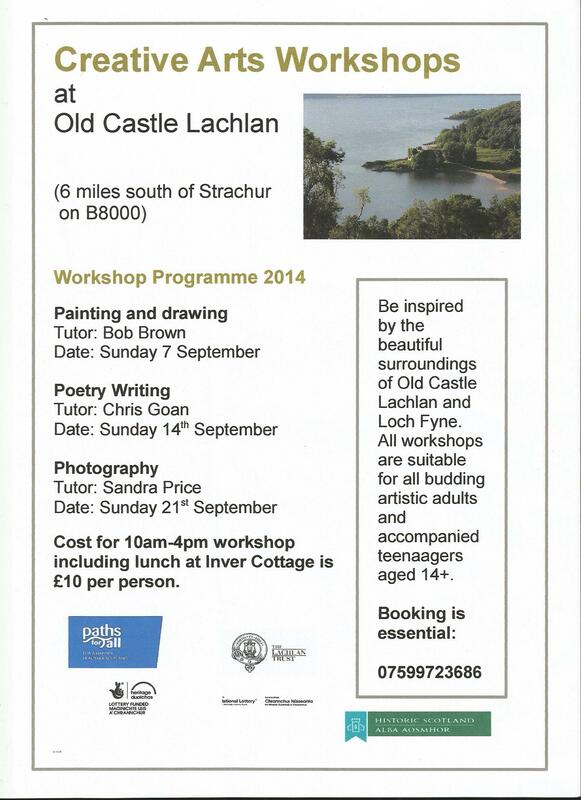 There are still places left on the poetry workshop at courtesy of Old Castle Lachlan next Sunday. A tenner for a day of poetry plus lunch from the wonderful Inver Cottage Restaurant.